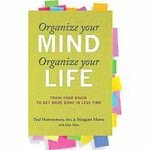 Organizing Tips - Home Organize It! 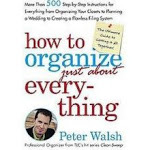 Get your organizing tips from a veteran professional organizer! I know all the ins and outs of keeping your house in order and clutter-free.